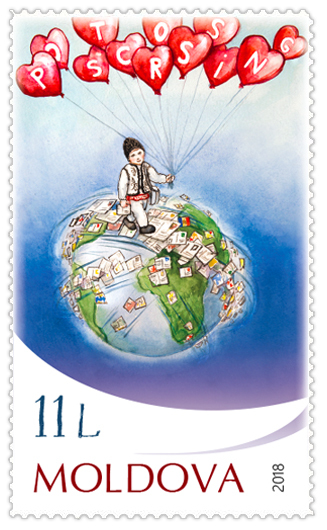 A new Postcrossing stamp... from Moldova! 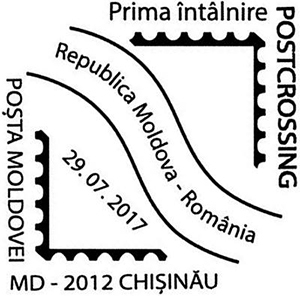 Good news from Moldova, the most recent country to issue a Postcrossing-themed stamp! Isn’t it a cute one? 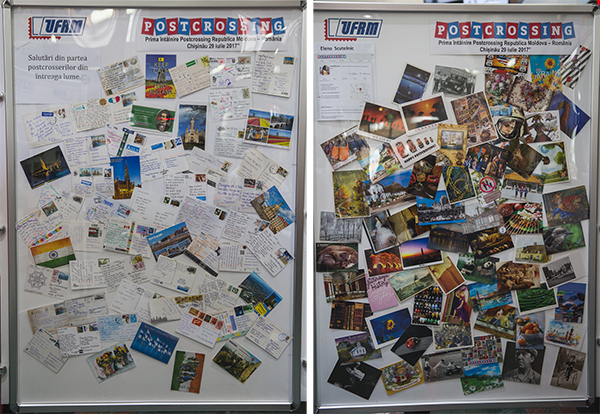 We love how the postcards zoom all around the world, taking a happy Moldovan postcrosser with them. 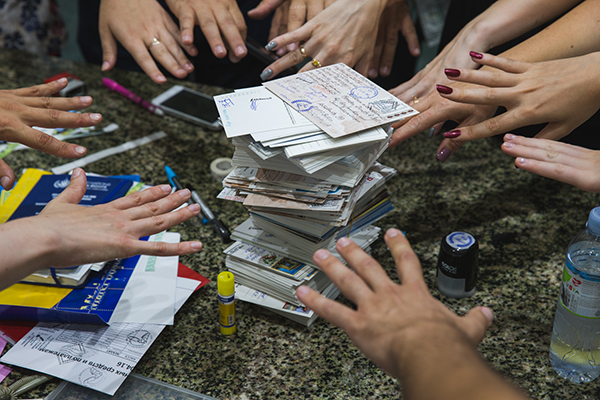 The stamp was drawn by Lilian Iaţco, and 120,000 stamps have been printed, as well as postcards and first-day covers to mark the occasion. Sadly, we believe these will only be available in local post offices for now, as Moldova Post doesn’t have a philatelic online shop yet. As is becoming a tradition, a meetup is taking place today to celebrate the launch of the stamp and use the cancellation mark made for the occasion. 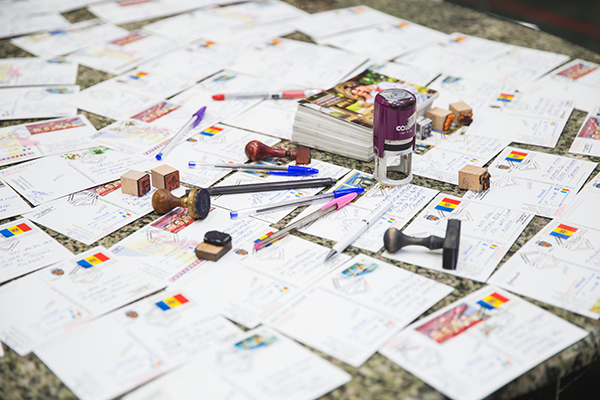 The event will take place in Chisinau’s Central Post Office, which might be familiar to some from last year’s event that brought together Moldovan and Romanian postcrossers. We look forward to seeing this new stamp make its way around the world on many future postcards! 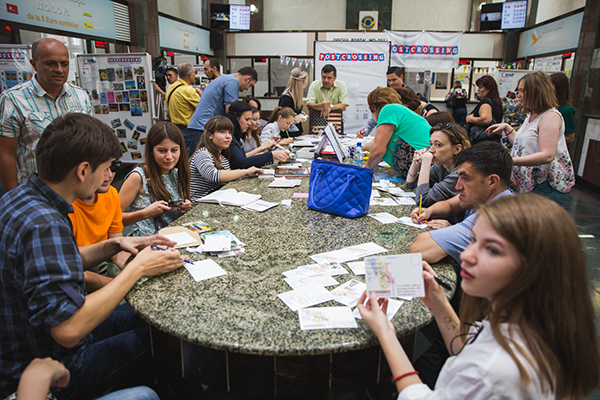 Today we’d like to tell you about a group of enthusiastic postcrossers from Romania and Moldova who have recently come together in Chișinău to celebrate their hobby. Being from neighbouring countries with many traditions and a language in common (not to mention a hobby! 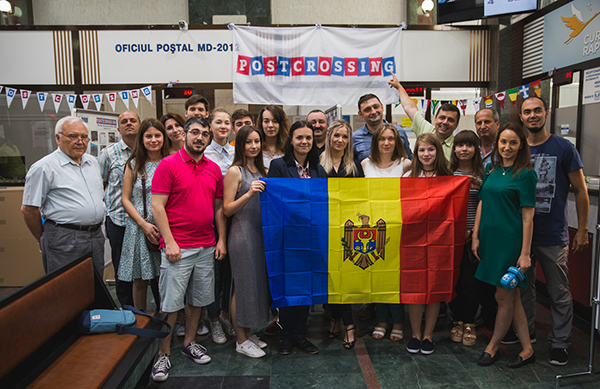 ), it just made sense for them to cross the border and meet… and also to try to make Postcrossing more popular in Moldova. The stands around the post office were filled with postcards either sent to the exhibition by other postcrossers, or from the collections of the postcrossers in attendance, who took the opportunity to showcase some of their favourite postcards and tell interesting postal stories. 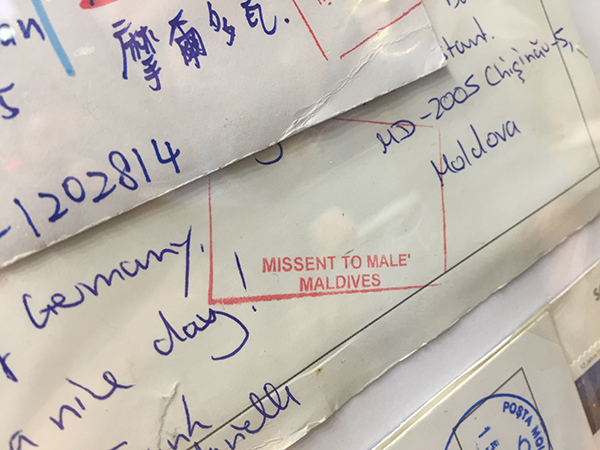 For instance, did you know that a lot of postcards to Moldova are sent to Maldives by mistake? It was a busy day in the post office, as it was the last day of the month and many people were around to pay their bills. Many of them saw the exhibition while waiting, curiously checking out what this big group of people were doing around the table. 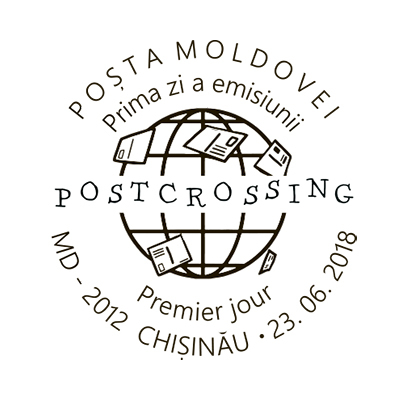 The postcrossers were a busy bunch: together, they sent over 600 postcards to all around the world, bearing a special cancellation mark that Moldova Post did specifically for the occasion. Even the national news station came to check out what all the commotion was about! Bravo, everyone! 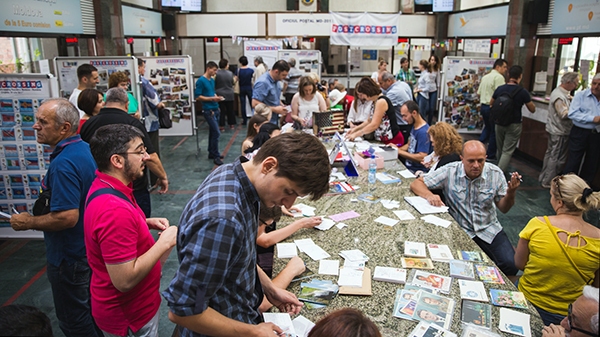 A big thank you to Olga (aka Elyna333) and Mihnea (aka MihneaR) for organising the meeting, to Moldova Post for letting them use the space, to the UFRM (The Philatelic Union of Moldova) for letting them use their stands, and last but not least, to everyone who participated and helped put together such an inspiring event!